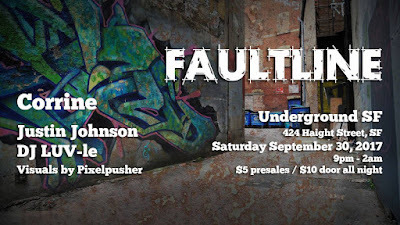 Faultline: Next event September 30, 2017 with Corinne!!! Next event September 30, 2017 with Corinne!! !